Blending Biography with Family History: Brenda Niall’s Can You Hear the Sea? Brenda Niall’s biographies, in addition to being regular award-winners, generally share two features—their subjects are Roman Catholic and they emigrate from the northern hemisphere to Australia. 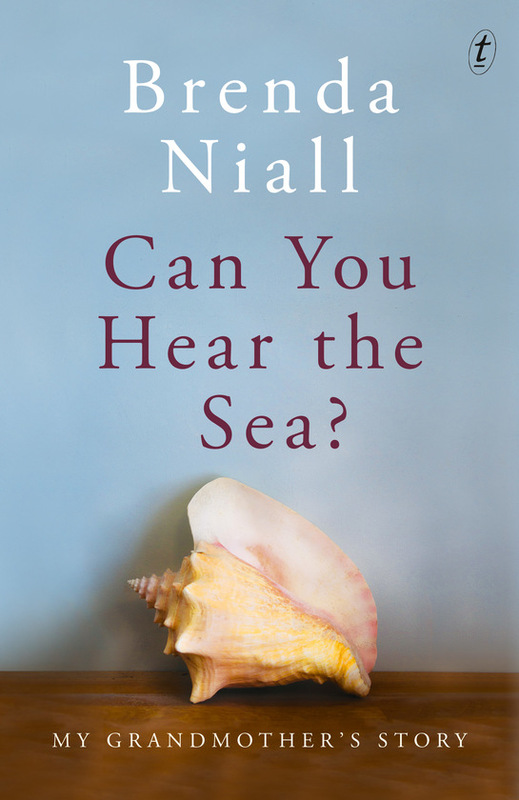 Niall’s latest book, Can You Hear the Sea? : My Grandmother’s Story continues this tradition. Niall was a young woman in her twenties when her grandmother, Agnes (‘Aggie’), died. The author was old enough to have formed her own memories of a woman over sixty years her senior, but not old enough to have asked the kind of questions on which a biographer depends. Who was Aggie Gorman (nee Maguire) and how does Niall evoke her grandmother’s life? Aggie Maguire. Photo reproduced from Can You Hear the Sea? 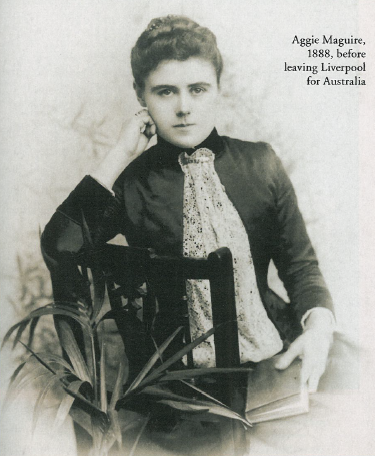 Agnes Maguire (1869-1953), known as Aggie, was born to Irish Catholic parents in Liverpool, her family having been ‘forced into exile … in the years of the Great Hunger’ (15). With two of her siblings, Aggie leaves England in 1888—‘in a spirit of hope and adventure’ (2)—to embark on life in Australia. Her 19-year-old spirit could have been broken from the start—her brother dies during the passage to Sydney leaving Aggie and her sister, Minnie, without their intended position (and protection) as their brother’s housekeepers. Seemingly undaunted, the two sisters make their way in an alien land. They settle initially in Melbourne, where their mother’s brother lives with his family, and establish a small teaching academy. They venture next to Kyneton, and then move further north for Aggie to take charge of a one-teacher Catholic primary school. It is while teaching in the small town of Burramine that Aggie meets property owner Richard Gorman, described by Niall as ‘a single man of good fortune’, undoubtedly ‘in want of a wife’ (47). Marriage follows. Then children. Then death. In 1908, at the age of 39, Aggie is a widow with seven children. She navigates the children’s education through a combination of home teaching followed by boarding school in Melbourne. After remaining on her deceased husband’s property (managed by one of his brother’s) for a decade or so, Aggie decides to leave the land and return to Melbourne. Settling in the eastern suburbs, she nurtures the family’s next generation as her grandchildren come from country districts in Victoria and New South Wales to the southern capital’s schools. The outline above suggests a family story, modest in scope. Niall draws Aggie’s Irish relatives into her account, and various tussles with Aggie’s in-laws also add to the picture. But Niall’s long career as a biographer means that this story is larger than one family’s recollection of their matriarch, and it provides a useful template for family history writing. Niall weaves the historical record into her narrative. Her research is extensive (from contemporaneous newspapers and archival records, through biographies and general histories, and via the written and oral recollections of family members), but its detail does not weigh heavily on the story. The reader learns enough to glean an understanding of the times in which Aggie lived, but not so much that story veers too far from its main character. By way of explaining a grim family photograph, for instance, Niall first describes Aggie’s mother as ‘severe and unsmiling’. She then continues: ‘Not that any of them smile: Victorian family groups are seldom animated. The photographic process was slow, and stillness was required’ (91). In another brief explanation of Aggie’s era, Niall notes Aggie’s indignation when she learns that her Liverpool-based sisters will inherit nothing from their father’s will: ‘The boys were expected to provide for their unmarried sisters. That was how it was in 1898’ (94). Books are important to Niall, and they were important for her grandmother. Niall laces her biographical account with literary allusions. They serve two purposes: they reflect the character and interests of both author and subject, and they offer imaginative scope for readers familiar with the referenced texts. Charles Dickens’s David Copperfield makes an appearance when Niall writes about child labour in the blacking factories (19); Jane Austen’s Pride and Prejudice, as already mentioned, provides the model for Richard Gorman in his search for a wife (47); and Evelyn Waugh’s Brideshead Revisited offers a literary parallel for the lifestyle of one of Aggie’s England-based sisters-in-law, Isobel. 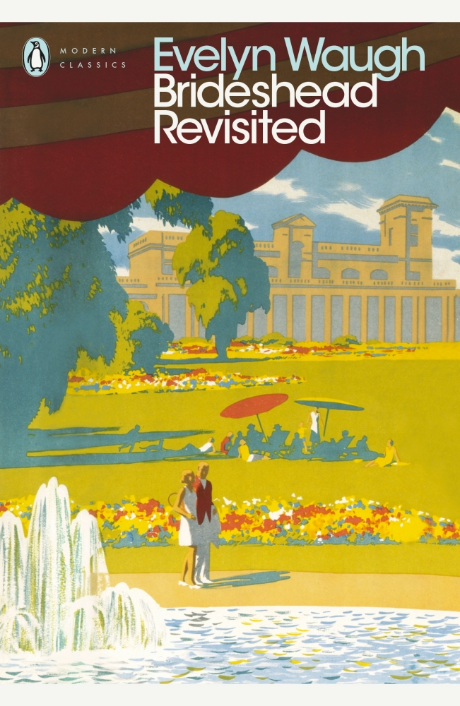 Niall writes that Isobel employs a private chaplain: ‘It was the sort of thing that aristocratic Catholic families did—the Brideshead model’ (222). when Richard dies, Aggie feels ‘an overwhelming emptiness’ and does not let herself ‘weep in front of the children’ (123). This emotional reserve and isolation is a constant in Aggie’s life. It is so potent that it is transmitted to the next generation. Not long before Aggie’s own death, her daughter Connie’s husband (also Niall’s father) dies. Niall writes: ‘Connie’s grief was intense and silent … [Her] refusal to talk about her loss, and her attempt to protect her younger children, were almost certainly mistaken and damaging … In many ways, [Connie] became more like her mother’ (267). In a biography, evocations of place are as critical as windows into history and character. People live in time and space. Word pictures bring worlds alive. 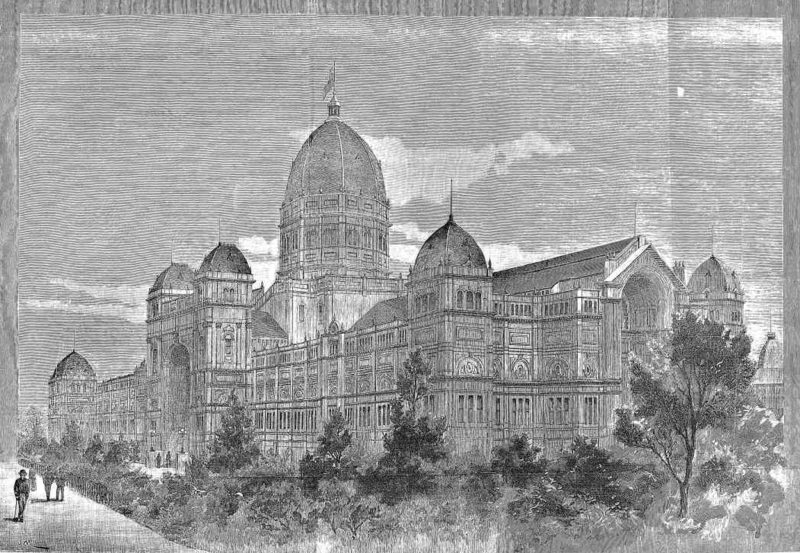 Aggie and her sister Minnie arrive in Melbourne at the time of the 1888 Centennial Exhibition when a ‘dazzling display of creative talent’ (38) is on show. Niall deftly engenders a sense of ‘Marvellous Melbourne’ through her description of the sisters’ visit to the Exhibition Building: ‘The girls paid their threepences to climb eighty steep stairs to the gilded dome. It was the highest point in Melbourne. From here, looking south, they could see Parliament House and the Treasury Building, solid and impressive in Italianate style, the Princess Theatre and the Windsor Hotel. To the west, the dome of the Supreme Court building dominated the skyline. Melbourne was a great city’ (38). Niall doesn’t shy away from allowing herself to be a character within Aggie’s story. From time to time, she blends her own memories and research processes into the biography. The book opens like this: ‘On Christmas Eve, 1940, soon after my tenth birthday, my grandmother gave me a small wooden box with a lock and key. There was nothing inside it, and as far as I can remember she didn’t explain it’ (1). 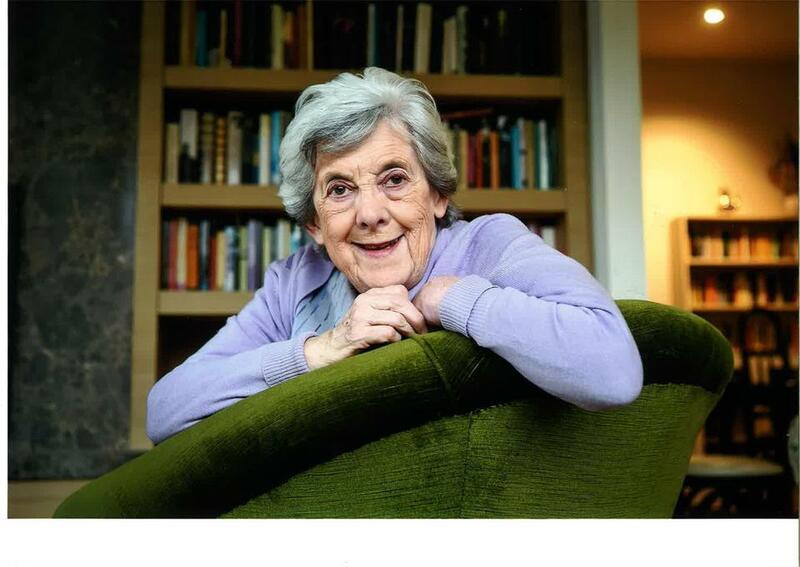 Later, Niall recalls going to the cinema with her grandmother and seeing wartime news: ‘I look up Liverpool during World War II and find the newsreels we watched’ (10). When researching the disease that killed her grandfather (Aggie’s husband, Richard), Niall offers a first-person reflection: ‘I looked on the internet for an account of actinomycosis and shuddered’ (119). The distance between subject and reader is narrowed via the author’s presence. Niall’s subject is a woman born in the 1860s. Inevitably, much is unknown and unknowable. Niall does not paper over the gaps. When her mother (Aggie’s daughter, Connie) marries and leaves Aggie’s home, Niall muses on her grandmother’s state of mind: ‘I can’t guess what she was thinking. Calm after the chaos perhaps. Or a void that she didn’t know how to fill?’ (209). Niall doesn’t know the answer, but by musing on possibilities, she opens avenues for the reader to explore. She wonders (following the account of Aggie’s brother’s shipboard death) ‘why wouldn’t the sisters go home’ (37)? There is no definitive answer, but spotlighting gaps is part of the story. I am disappointed that Can You Hear the Sea? has no index. While a name index might seem a tedious addition, it provides a handy tool for finding references not only to individual family members, but also to well-known Australians and international identities with whom Aggie’s family cross paths. Niall’s biography touches on significant events in Australia’s history with which the Gorman family was connected (for example, the 1893 Federation conference in Corowa, and the conscription debates of 1916 and 1917); it would be easier to locate references to these events with the help of a place and subject index. So, too, the mentions of Melbourne schools and suburbs that form an important aspect of the family’s life. Early in her account of her grandmother’s life, Niall admits her dependence on the public record and other people’s memories. Of herself, she says: ‘I didn’t ask enough questions’ (4). It’s a salutary warning. Can You Hear the Sea? : My Grandmother’s Story is published by Text Publishing. My reading copy of the biography was from the National Library of Australia’s collection. Copies of all books by Australian publishers are sent to the National Library under ‘legal deposit’. This scheme ‘ensures that a comprehensive collection of published material relating to Australia and its people is preserved for the community and future generations’. The library has my ongoing gratitude. 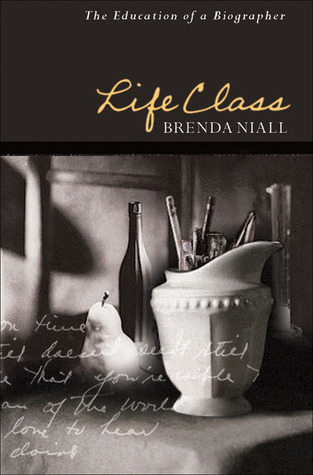 Brenda Niall’s autobiography, Life Class: The Education of a Biographer, was published in 2007 by Melbourne University Press. Her 2005 Seymour Biography Lecture, Walking upon Ashes: The Footsteps of a Modern Biographer was published by the Humanities Research Centre, Australian National University in 2006. To find more books written by Niall, visit Trove Australia. Music to my ears, Tessa! I have a great respect for Brenda. I have also written monographs of family history, so she/you speak my language. Keep up the good work. Steph. Thanks Steph. I learnt a great deal from reading ‘Can You Hear the Sea?’ Not only was it a fascinating insight into the era of Niall’s grandmother, it raised many questions/ideas for me to follow up in my own research. Have finally made time to read this … fascinating. Now I must read Can You Hear the Sea … will ask at the library when I pick up book club box tomorrow. Thanks Lone. I think you’ll find some interesting family connections, including a reference to Mount Martha House. Lots of good ideas, thank you Tessa. A subject can never be completely known even to themselves. And it is OK to take educated guesses and surmise and even say ‘no idea’. And, I don’t need to read 10 more works on each historical and societal subject. After 50 years of reading I need to know that I know. Yes, how I wish I had sat down with Great Aunty Reta and asked her questions! PS If ever I do write Ada, there WILL be an index. Thank you for your thoughts, Jane. And, yes, knowing when to stop researching is a perennial dilemma (discipline?)! I am looking forward to reading more about Ada, from your pen, in the years to come.